You don't have to let being away from home affect your workout regimen. 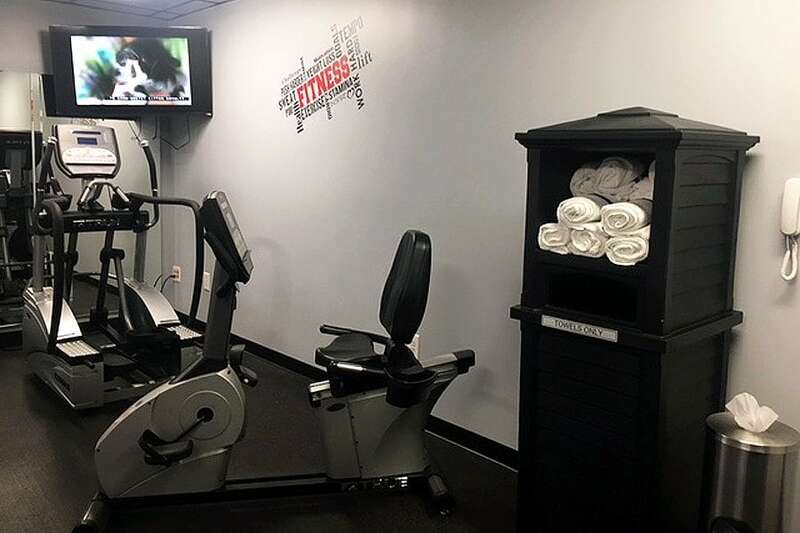 At the Grande Shores' recently remodeled Fitness Center you are able to enjoy your workout routine while also vacationing in Myrtle Beach. 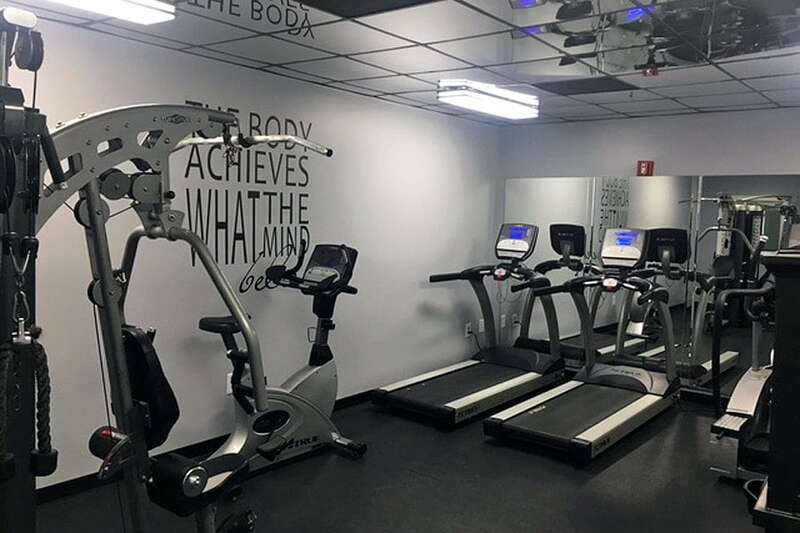 The Fitness Center at Grande Shores is open daily from 6:00am until 10:00pm and is located on the 6th floor.